If the Marvel version of Hercules fought He-Man, I think He-Man would win. Why? 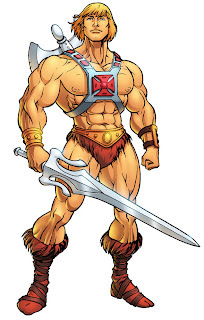 I think He-Man is more powerful. Hercules is not in the same power class as the Hulk or Thor but he is up there. 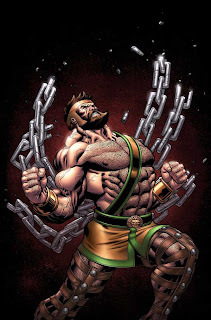 I just don't think Hercules could cut the mustard. YouTube - Voltron vs Thunder and ninja Megazord.